Lead & Nickel Free!! 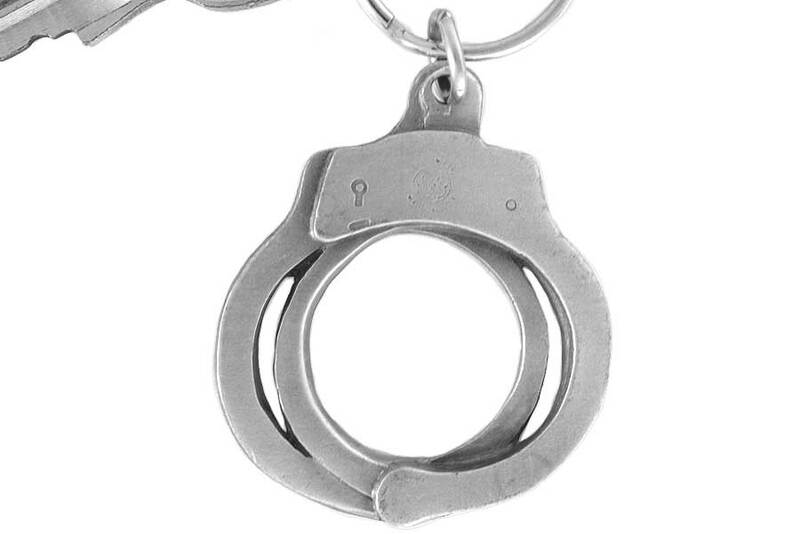 Pewter Finish Handcuffs Are Suspended From A Key Ring. Key Chain Measures 2 7/8" x 1 5/8".